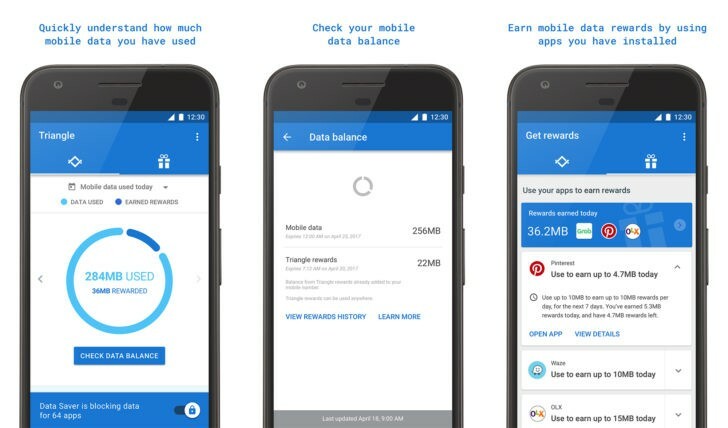 Google is looking for a way to make it easier for you to save data on the go with Triangle app. It’s a new app currently being tested in the Philippines. Shows you which apps have been using data and let you block them easily. Facebook’s ‘Find Wi-Fi’ tool is now available to Facebook users Globally.